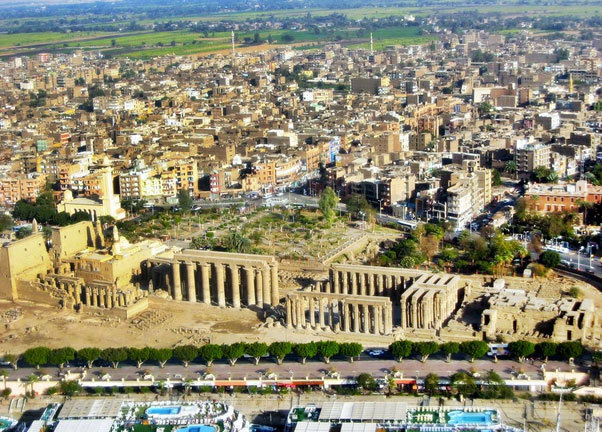 Luxor Temple is a beautiful structure packed with history and legends. 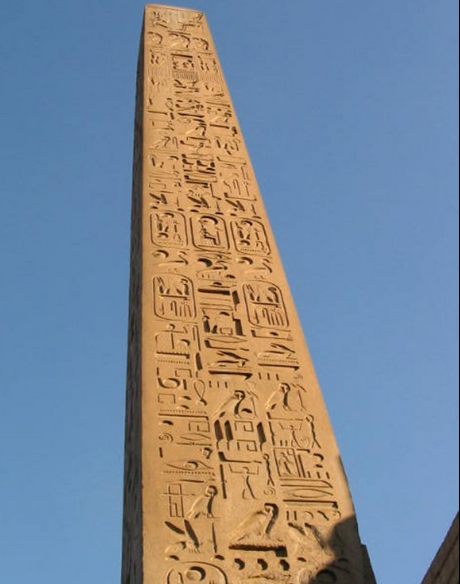 Construction took about 100 years, between 1370 BC and 1295 BC, and was added to by four different pharaohs. but only two seated statues have survived. There is a 82-foot granite obelisk inside the gateway. It is one of a pair - the other stands in the Place de la Concorde in Paris. Tutankhamun, Hatshepsut, and Amenhotep III. It is located in the busy city of Luxor. dedicated to Alexander the Great (332-305 BC). and 213 feet across the front. 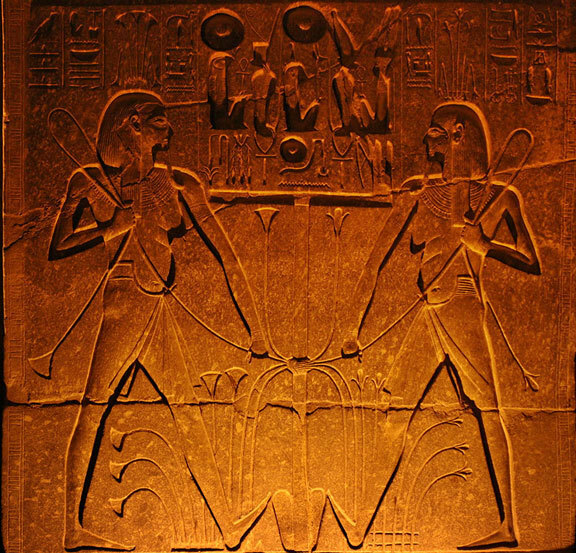 The entrance of Luxor Temple was flanked by six colossal statues of Ramesses. Only the two seated statues have survived. 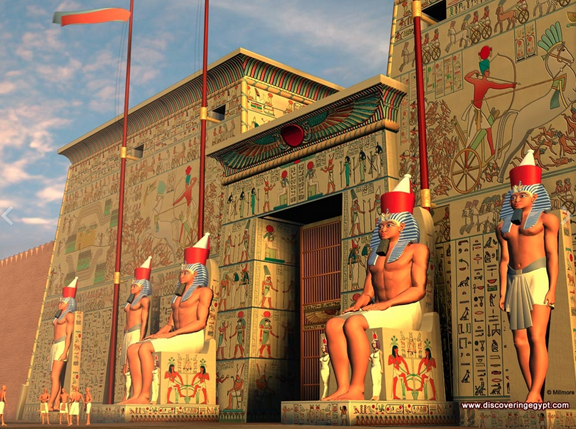 This is a 3D reconstruction fly-over and fly-through the Temple of Luxor as it might have appeared in ancient times. 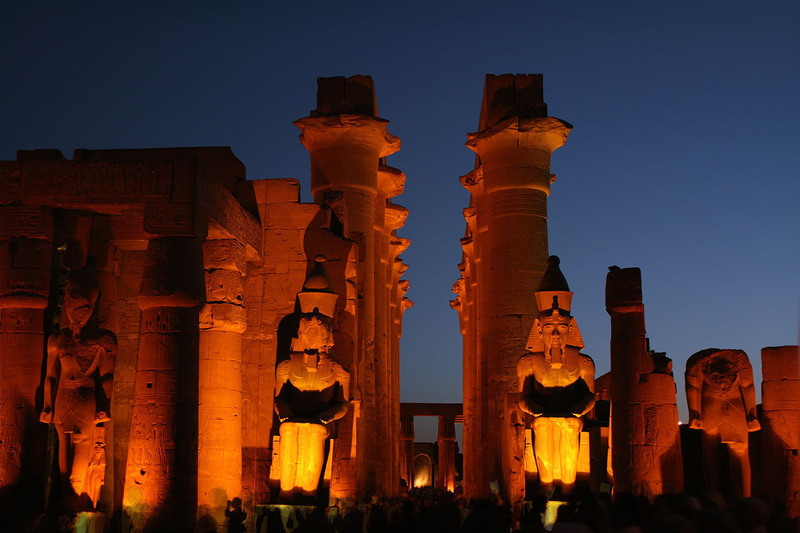 A twilight tour of Luxor Temple.